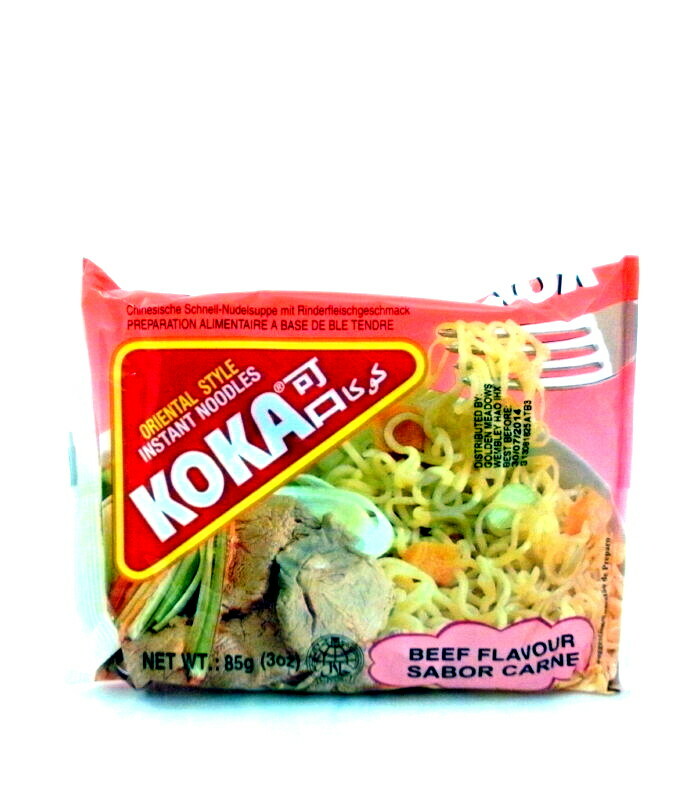 Koka Beef Instant Noodles | Buy Online at The Asian Cookshop. 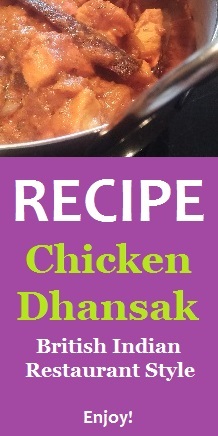 Instructions: Add noodles to 400ml boiling water and cook for 2 to 3 mins, add seasoning as desired, stir and serve. Noodle: Wheat flour, edible palm oil, salt. Ingredients of flavour pack: salt, msg, artificial beef flavouring, soya bean extract, spices.